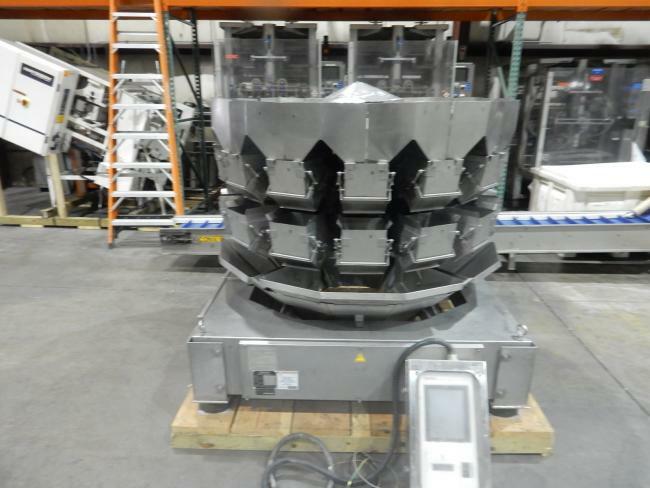 Used Ishida scales and combination weighers for sale! 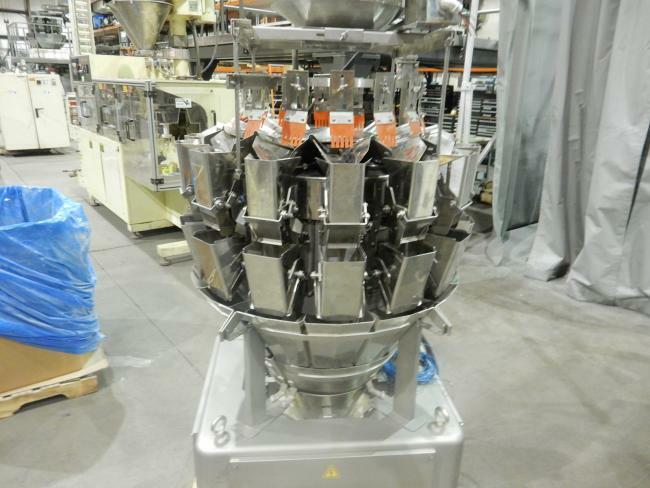 Buying used Ishida scales and combination weighers is the best way to greatly reduce start up costs. 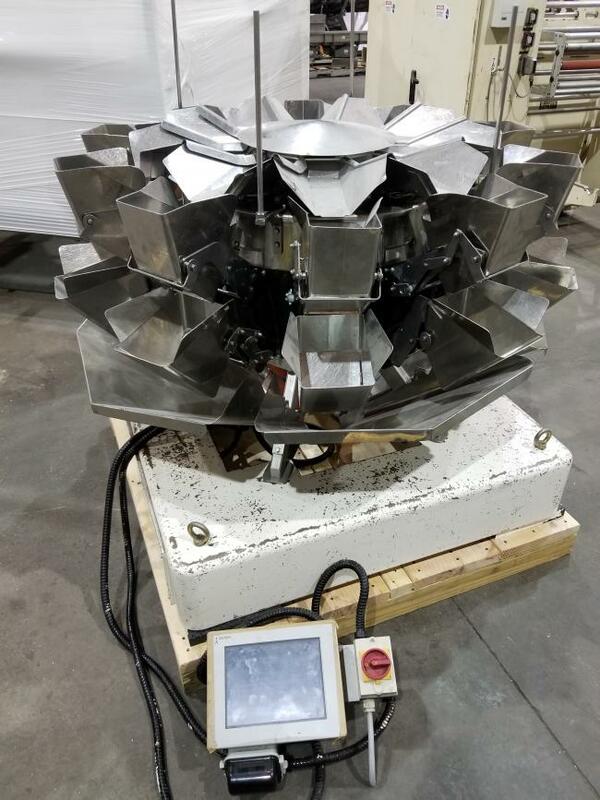 Buying used Ishida scales and combinations weighers is also a great way to update your equipment and to achieve faster speeds and better weights. 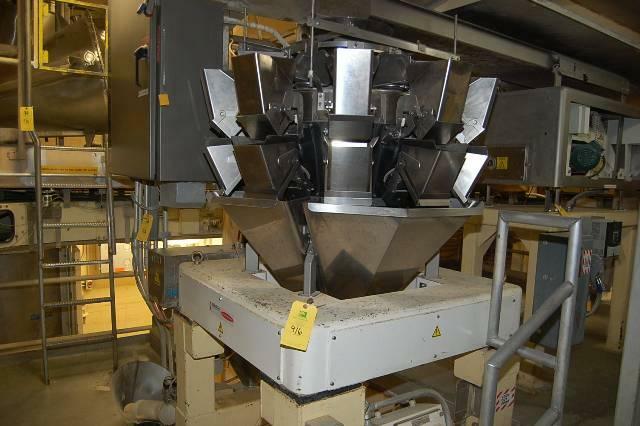 Our used Ishida scales and combination weighers are refurbished and ready to run. 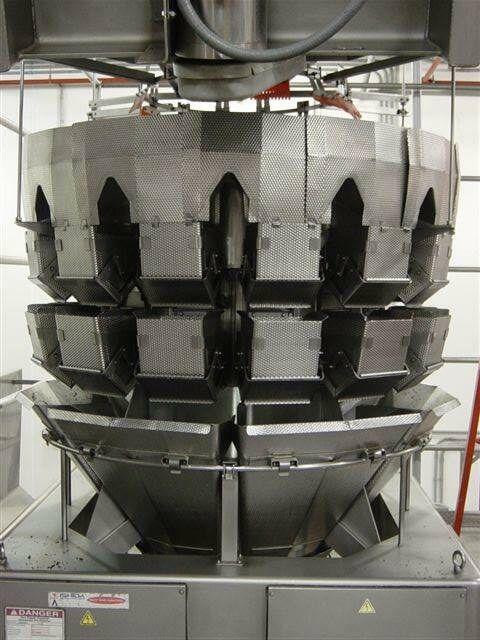 We are your used Ishida scales and combination weigher experts! 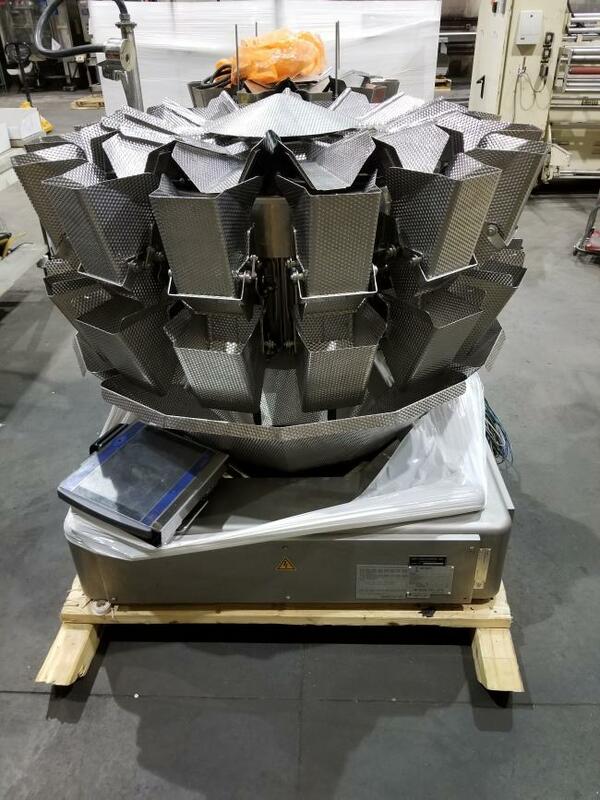 Used Ishida Combination Weigher CCW-Z-214W-S-60-WP scale for sale!!! Used Ishida CCW-NZ-210W-S/30-PB Scale for sale!!! 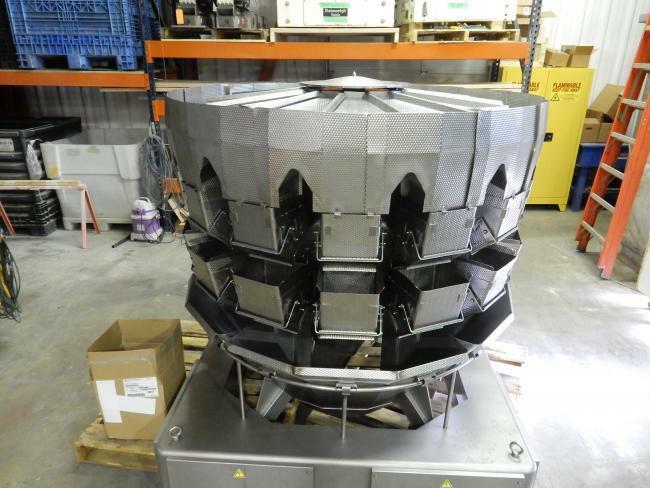 Used Ishida CCW-R-214-1S/30-WP Scale for sale!!! Used Ishida 2010 CCW-RS-214W-1S/30-WP in like new condition for sale!!! 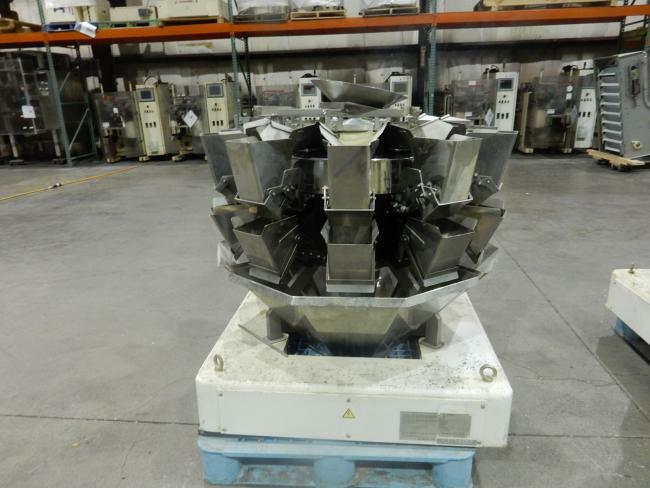 Used Ishida CCW-NZ-214W-S/70-WP Wash down dimpled scale for sale!!! 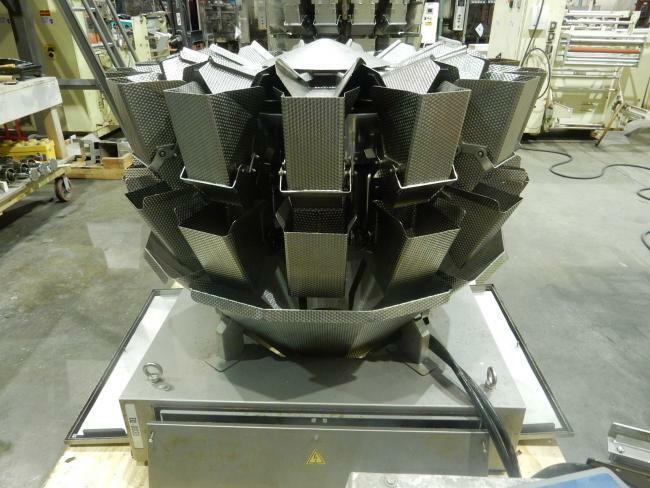 In like new condition Ishida CCW-R-214W-1S/15-SS combination weigher for sale!!! 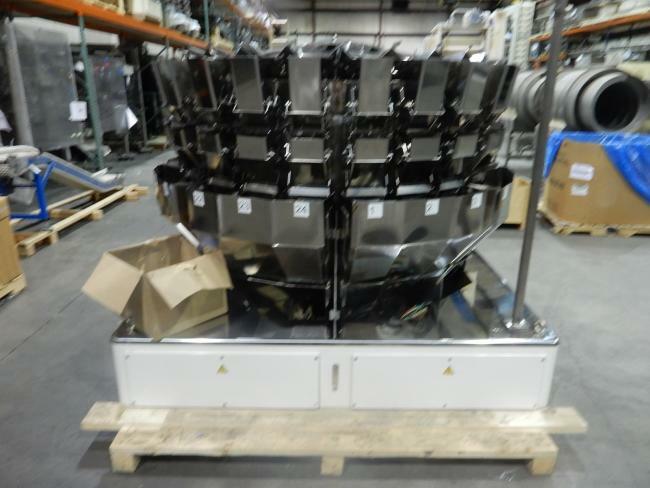 In like new condition, used Ishida CCW-R-224B-1D/30-PB combination net weigh scales for sale!!! Used 1999 Ishida CCW-NZ-210W-S30-PB net weigh scale for sale!!! Used Ishida CCW-NZ-210W-S30-PB combination scales for sale!